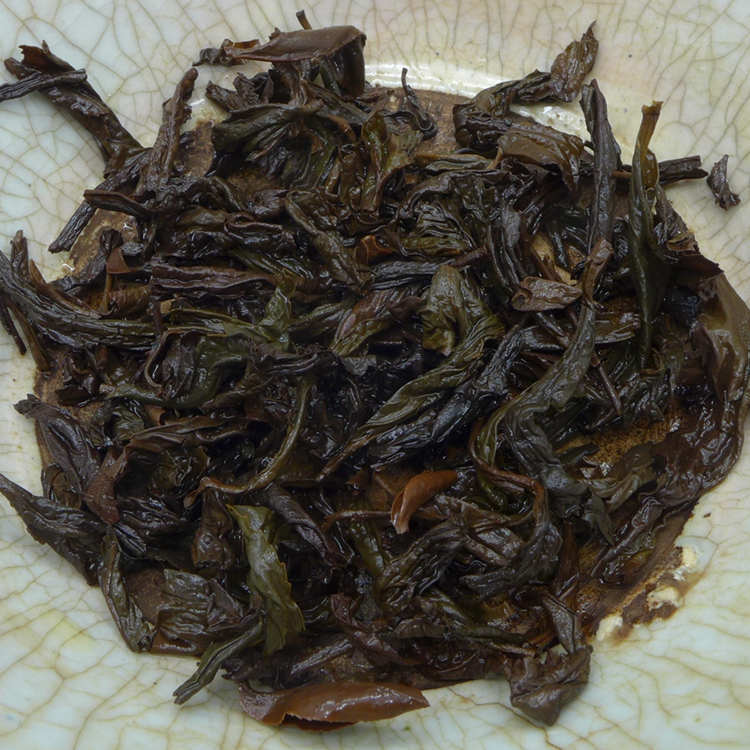 2012 spring harvest high quality Dahongpao from Wuyi mountain core area, stored in Wuyi mountain since 2012 . This a high end blend, not pure Dahongpao. 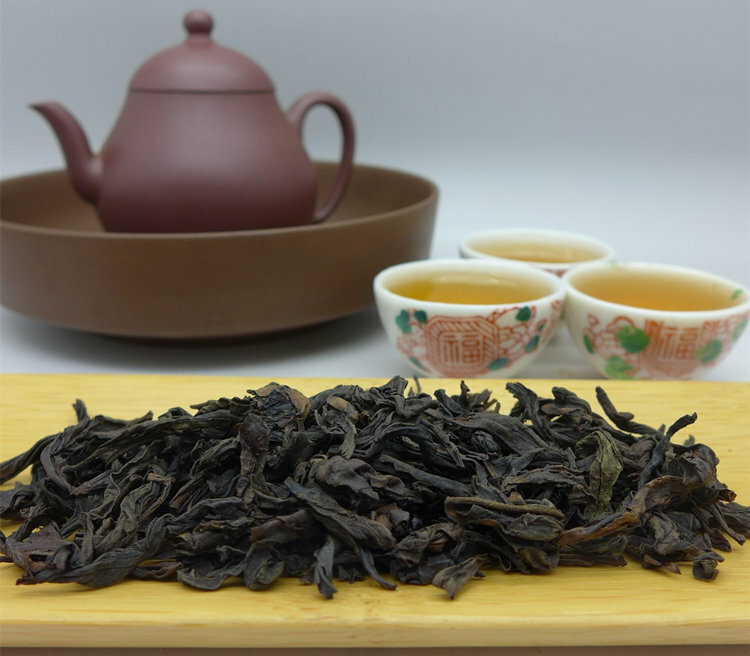 We preffer and recommend to try this artistic blend which taste far better than any single Beidou or Qidan, Of course it´s about personal preference. 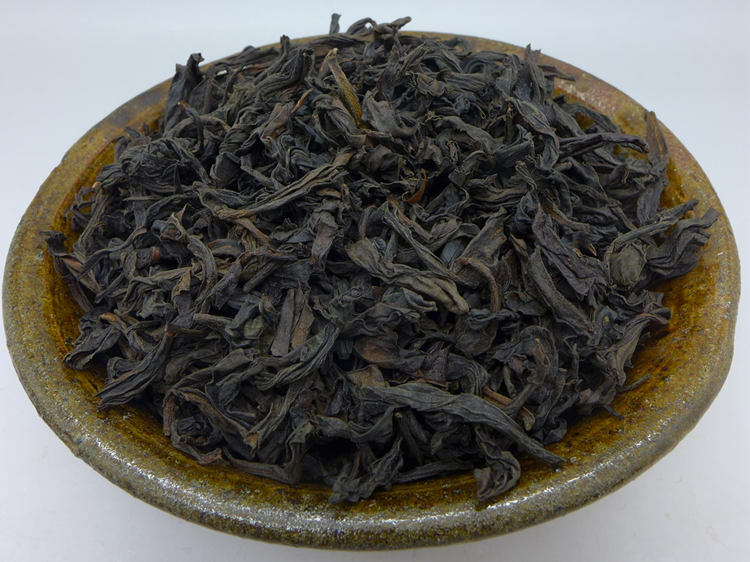 This tea comes from a small family production in Wuyi area and was hand processed in small batches. Charcoal baked 4 times in 2012 and then rebaked in 2015. This is a classic Dahongpao! Dark chocolate aroma, distinctively floral, rich and balanced, thick taste.